Value can be a tricky, tricky thing to measure because it is highly dependent on what the buyer values most. 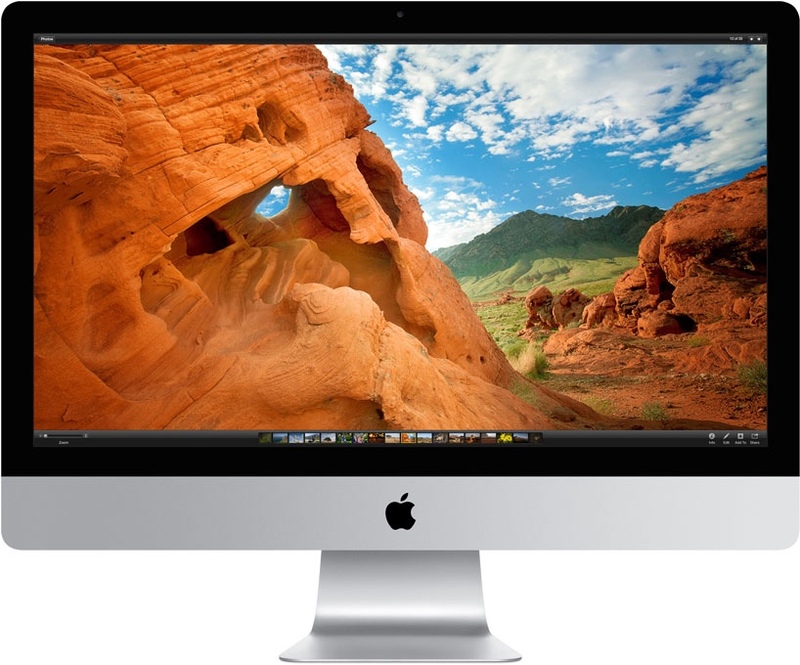 Take the new low-cost iMac, for example, which is the cheapest all-in-one desktop Apple has offered in years. That reduced price comes at a cost, however, that only education or enterprise buyers should consider paying. For everyone else, the math is compellingly against the low-cost iMac, which sacrifices too much CPU and GPU performance for a small price break. That said, Apple’s new low-cost iMac uses the same low-end processor (1.4GHz) and graphics chip (Intel Graphics 5000) as the company’s 2014 MacBook Air, an ultrabook tuned for cool operating and long battery life — odd choices for a desktop computer. The price of buying an iMac just went down. The big question: Is a 15 percent lower price worth 50 percent lower performance? For people who buy Macs for their ease of use, stylish design, and seamless integration with iOS devices, this less expensive model offers all of that; it will also run most modern applications just fine. If you can swing it, however, the $1299 has double the processing cores running at nearly double the clock speed and twice the storage capacity of this new low-end iMac. Apple does, however, offer an iMac for $1,099 with a quad-core processor and reasonably fast graphics. The catch, if you can call getting more Mac for less money that, is it’s an Apple Certified Factory Refurbished model — check out these prices.